Kelsey Soby is staying busy and making it look easy. 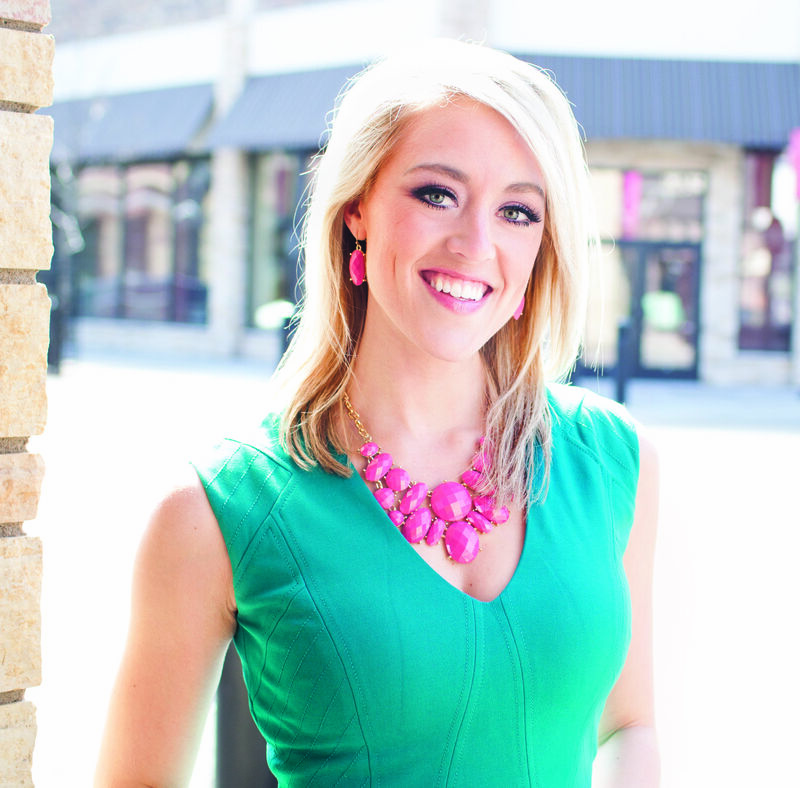 Just like the rest of us, Fox 9 traffic anchor and news reporter Kelsey Soby has little tolerance for road rage. “It’s like [the drivers] think we are purposely getting in their way,” she says. “I like patience on the roads.” It’s a message that Soby, who lives in St. Louis Park, has to preach daily, beginning at an hour when most of us crave caffeine and rely on experts like Soby to warn us about the morning commute. Her upbeat personality and her ability to keep up with all the day’s events—whether on the road or as a co-host of On the Fly on My29, an hour-long program featuring current trends and topics with a local twist—keeps her busy. But that’s just the way she likes it. “I’m the kind of person who adds tasks to my list until there are no tasks left, and then I start again,” says Soby. In the June issue of St. Louis Park Magazine, read more about the daily life of Kelsey Soby and the major task that’s on her to-do list right now.